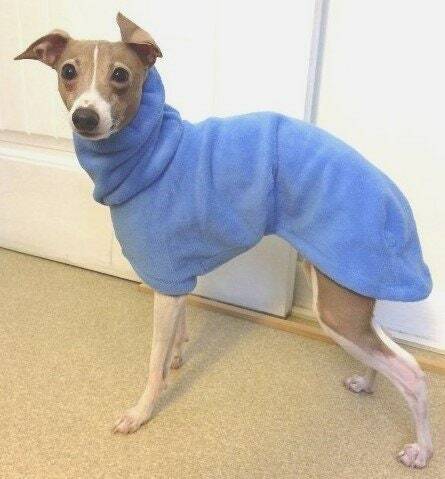 Macaroni (pictured) is modeling the luscious Baby Blue Hoodie. 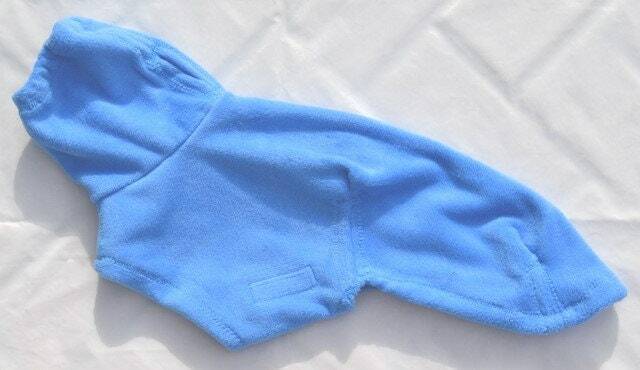 Made of Luxe fleece (much heavier than regular fleece) and will keep your little one warm as well as in style. 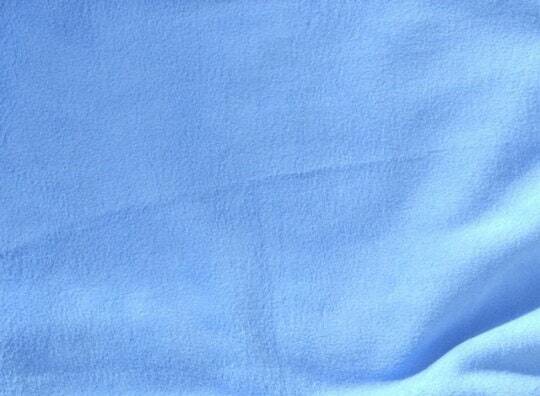 It is soft and high quality. This hoodie is perfect for keeping warm on cold walks. It is designed to fit longer and covers the rear! Hoodie has elastic around face and leash opening. Adjustable Velcro belly closure. Darted in all the right places for a beautiful fit. No need to remove for potty breaks for male or female. 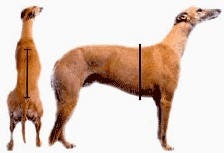 Neck: Hoodie with leash opening. Elastic around the face of hoodie.